Dwyane Wade of the Miami Heat. Dwyane Wade and Dirk Nowitzki each played their last home games for their respective teams, as both have plans to retire after the season. The Miami Heat and Dallas Mavericks were both able to secure quality wins for their superstars on such an important night. 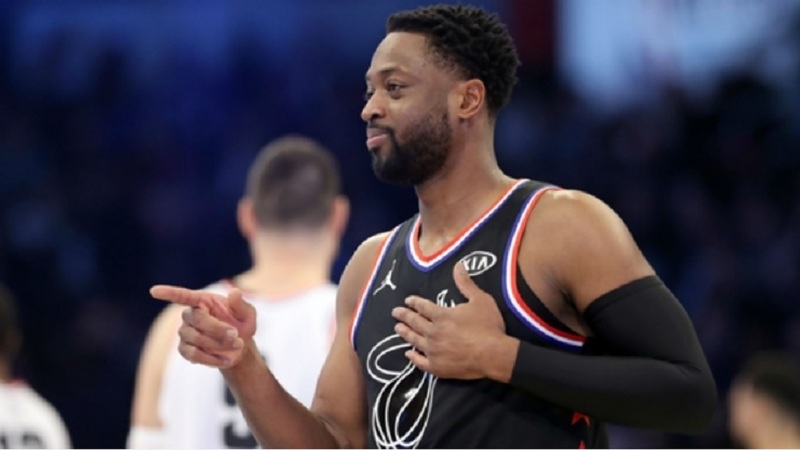 Wade scored a game-high 30 points for Miami in their 122-99 triumph over the Philadelphia 76ers. 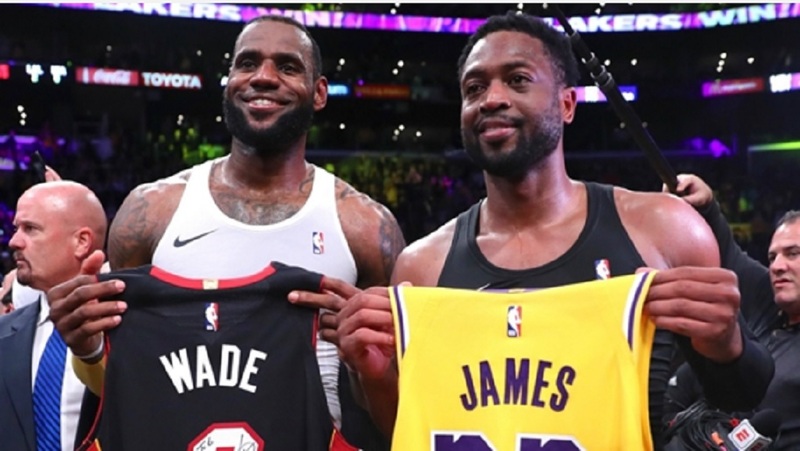 After the contest, he gifted jerseys to all of his teammates. Nowitzki scored 30 points of his own in Dallas. The 40-year-old big man filled it up early, scoring his team's first 10 points in a 120-109 victory over Phoenix Suns. He became the oldest player in NBA history to score at least 30 points in a game. Pheonix Sun Jamal Crawford scored a game-high 51 points against the Mavericks. 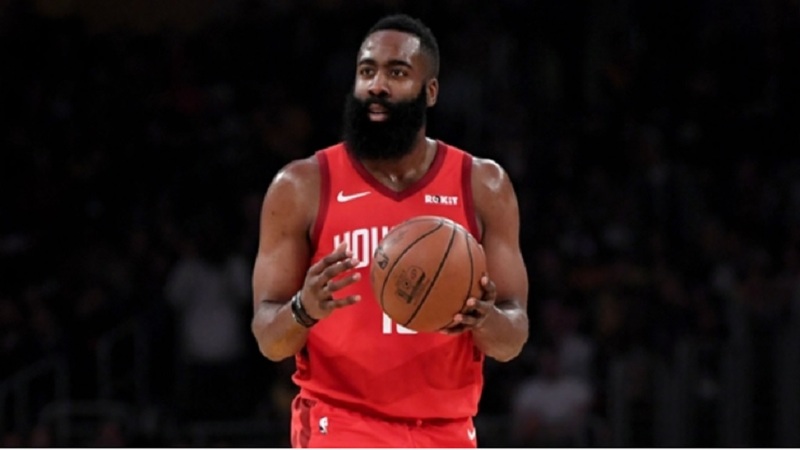 James Harden recorded 39 points and 10 rebounds in Houston Rockets' 112-111 loss to the Oklahoma City Thunder. Donovan Mitchell posted 46 points in Utah Jazz's 118-108 win over the Denver N.
Jeff Green scored six points on 2-of-13 shooting in the Washington Wizards' 116-110 loss to the Boston Celtics. Wayne Ellington totaled seven points on 1-of-11 shooting in the Detriot Pistons' 100-93 victory against the Memphis Grizzlies. Orlando Magic (41-40) at Charlotte Hornets (39-42) 8 p.m. ET — Orlando have already punched their ticket to the playoffs. Charlotte, on the other hand, are battling with Detroit for the Eastern Conference's final playoff spot. Steve Clifford coached the Hornets as recently as last season and now he has the opportunity to eliminate his old team from the post-season.